BRATECK 45"-70" Pop-Out Portrait Video Wall Bracket. 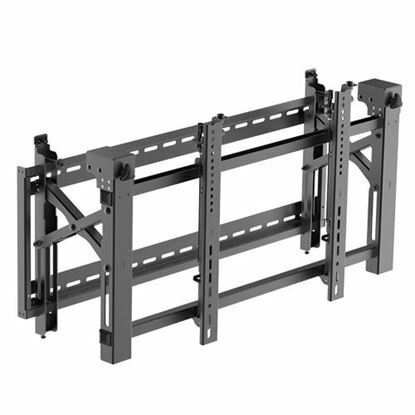 Max Load: 70kg BRATECK 45"-70" Pop-Out Portrait Video Wall Bracket. Max Load: 70kg VESA support up to: 600x400. Micro-adjustment points for display alignment and level. Anti-theft design. Colour: Black. BRATECK 45'-75' Pop-Out video wall bracket. Max load:70Kgs. 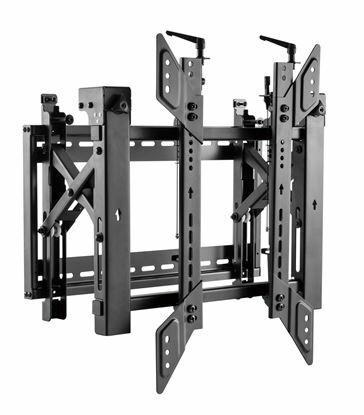 BRATECK 45''-75'' Pop-Out video wall bracket. Max load:70Kgs. VESA support up to: 600x400. Micro-adjustment points for display alignment and level. Anti-theft design. Colour: Black.